Blockchain Venture Summit will connect leading industry experts and global founders at the very heart of Eurasia. Blockchain and cryptocurrency investors, professionals, and entrepreneurs are welcome to attend Istanbul’s new blockchain-related event, Blockchain Venture Summit. This conference will help participants get the latest updates on high-profile ICOs/Token Sales by connecting participants to Europe and MENA’s most influential minds. 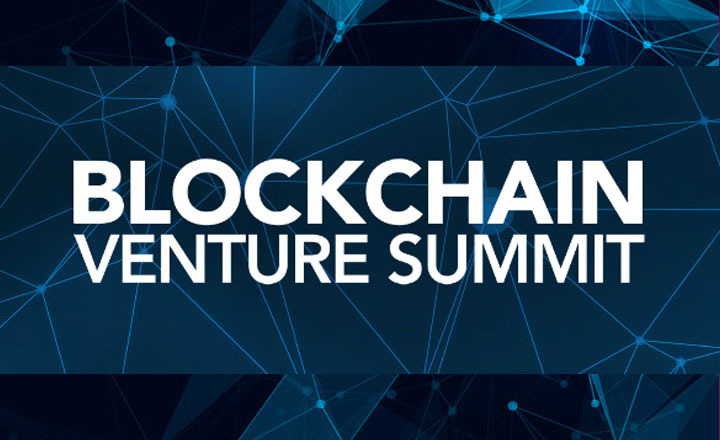 The exhibition part of the Blockchain Venture Summit will serve as a gateway for companies and global investors to showcase their products, gain new insights, and have a deeper understanding of the revolutionary new technology. More than 1,000 companies around the world, even those at the beta-stage startup and investment stage, are attending this event. More so, the event added a special section called ICO Lounge, giving participants the opportunity to propose their ideas, to pitch their new project, and to find a potential investor. 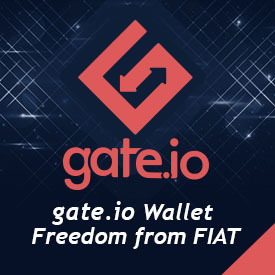 The speakers of this conference come from successful companies, and some of them are Spotcoin Co-Founder Andrew Thornhill, BTCC/Bitcoin Foundation Co-founder & Board Member Bitcoin Foundation Bobby Lee, Global Head of Infrastructure Innovation of Ripple Dilip Rao, Coinsilium Co-Founder/CEO Eddy Travia, Loyakk Co-Founder/CEO Salim Ali, IEG CEO Stefan Heilmann, 7marketz Co-Founder/CEO Yagub Rahimov, and more. Registration is now open for everyone who wishes to attend Blockchain Venture Summit on March 28, 2018. Aspiring guests can purchase their tickets online as early as today. There will also be a super early bird ticket and other sponsorship options available.